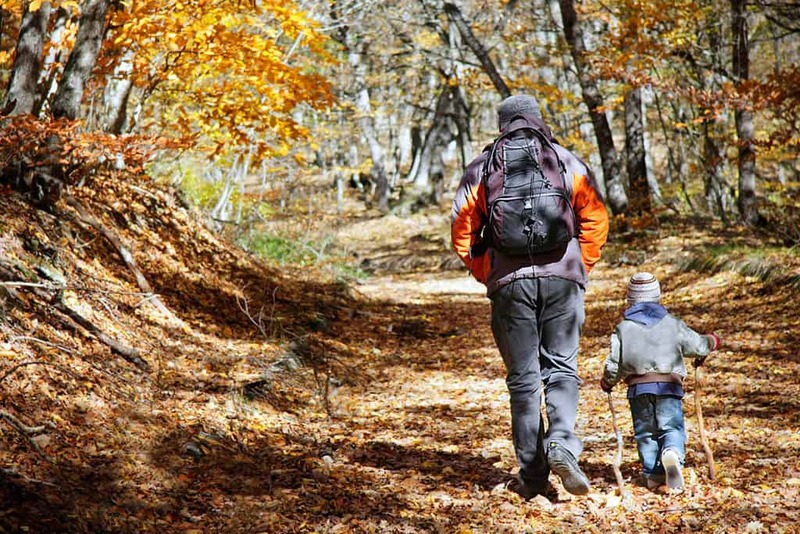 Hiking improves your physical and mental health in many ways. It helps maintain a healthy weight, blood pressure, and cholesterol level. It improves your mood and reduces symptoms of stress and anxiety. And it is one of the most memorable experiences you can have. Some of the most gorgeous and beautiful landscapes are places you can reach only on foot. However, most of these hikes are not a walk in the park. You do not want to take your kids or family to a death-defying expedition like Bright Angel or Abrams Falls trail. Luckily, there are some hiking trails which are fairly easy and extremely beautiful at the same time. If you are looking to spend some quality time with your family, choose from one of the following. The Jordan Pond Path Trail in Acadia National Park, Maine. Acadia National Park (in Maine) is a 47,000-acre area in the Northeastern United States. Millions of people visit the attractions like Schoodic point, Thunder Hole, or Cadillac Mountain every year. 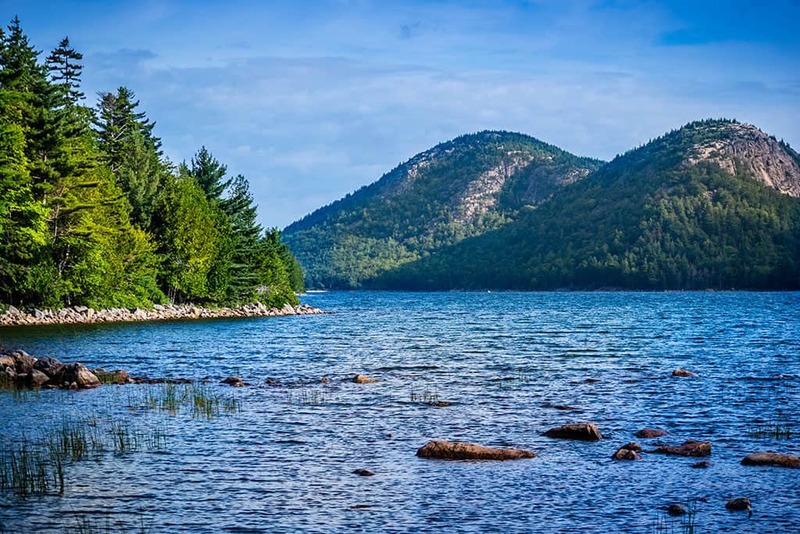 Acadia national park has many exciting options for hikers like Gorham Mountain trail, Beech mountain trail, or Razorback trail but Jordan Pond path is the easiest one. 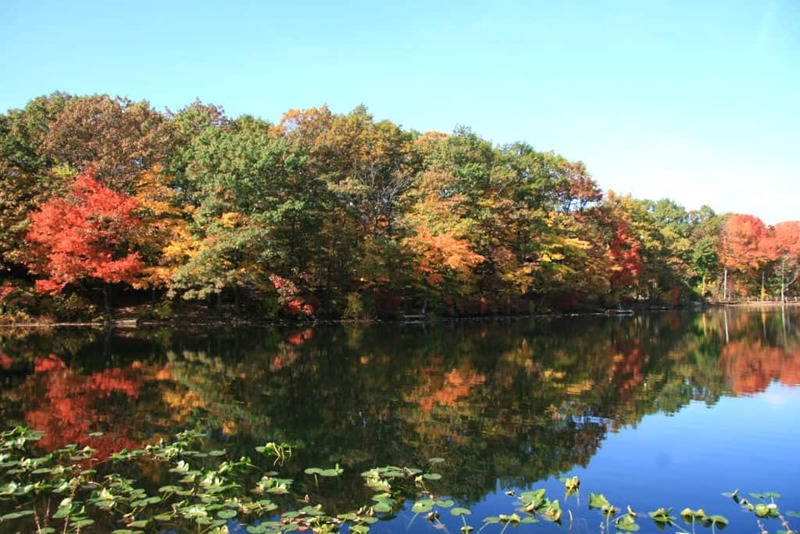 The 3.3 miles walk around Jordan Pond takes around 3 hours and offers plenty of scenic beauty. 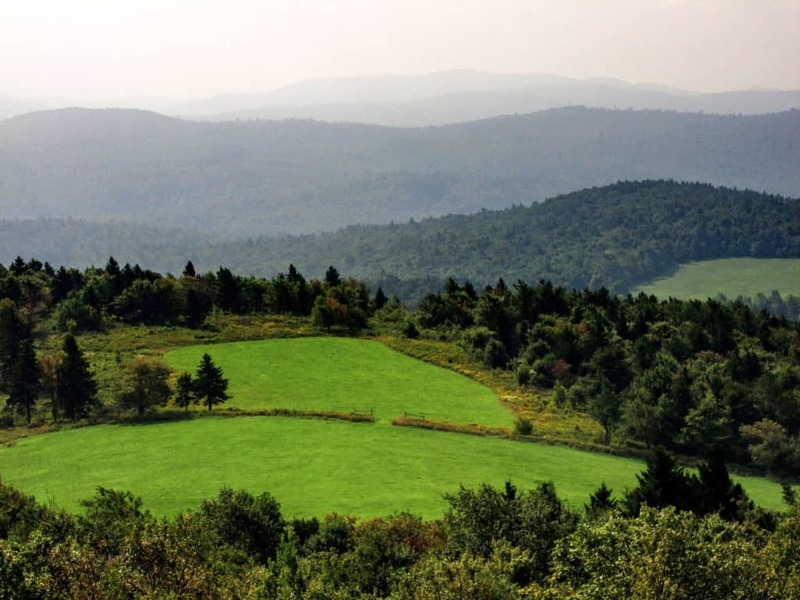 Your kids will enjoy the Granite Mountains, plants, and wildlife that include many birds, loons, or frogs. The place can get quite crowded in peak days. You will have to wait for parking space or get your hands on the famous popovers but the wait is worth it. 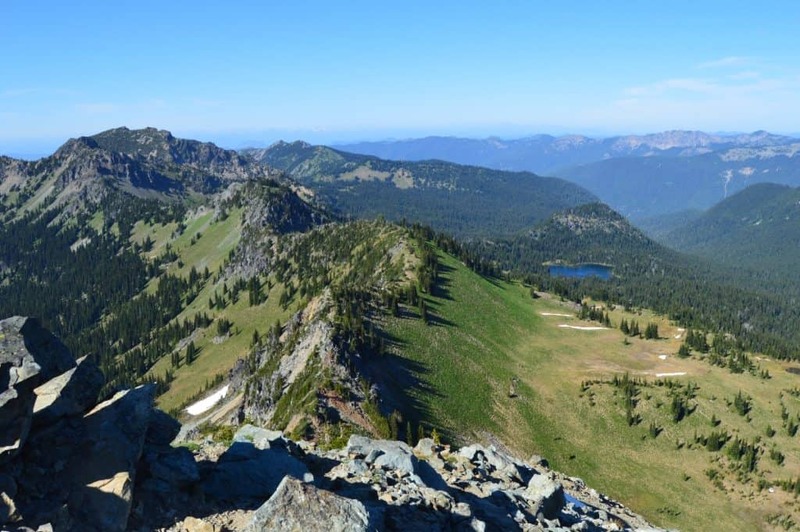 If you are looking to introduce your kids to the wonderful experience of hiking, Sourdough Ridge is probably the best choice for the first hike, simply because very few places offer such marvelous landscape and photo opportunities with so little effort. This is why the Sourdough Ridge is one of the most visited places in Mount Rainier National Park in Washington. The 3.9-mile hike to the frozen lake is very manageable and full of stunning views, mountains, flowers, and all sort of wildlife. Your family is going to love the flower-filled path and sightings of animals like deer, mountain goats, elks, and marmots. It gets quite crowded in the months from June to September but you can avoid the rush by coming back from Wonderland Trail. This hiking trail in Bluff Point State Park in Connecticut is an excellent starting point for beginners because there’s no elevation. It is so easy that you can walk with your baby stroller or ride the bike with your kids. It is open throughout the year so there are no specific months with a lot of crowds, except for the weekends. Coastal Reserve trail is a tree galore and you will see plenty of raspberry bushes on your way. There is a beach, there are rocks, and there’s plenty of wildlife, making it a great option for family picnics, kayaking, or just taking your kids (or dogs) for a walk. Devil Towers Park in Wyoming has a number of hiking trails like Red Beds trail, Valley view trails, or Joyner Ridge trail. If you are going with the family, you should probably choose the Tower trail. It is just 1.3 miles on a paved path and a round trip will take just a little more than an hour. 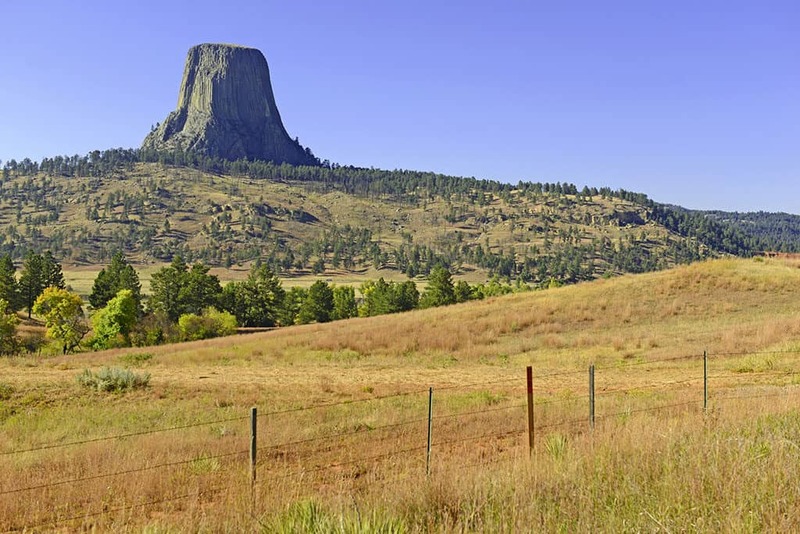 Devil Towers was declared America’s first national monument and this trail is a walk around the base of these iconic towers. Your kids will get to see one of the most popular landmarks in the US. Plus, there are splendid views and wildlife like deer, and eagles. Make sure that you are taking the paved trail and not the dirt one, which is lengthier and tougher than this one. Pets are not allowed and it can get quite hot and sunny in summers. So, dress accordingly and take water with you. High Rock Park trails in Staten Island, photo credit: The Odyssey Online. 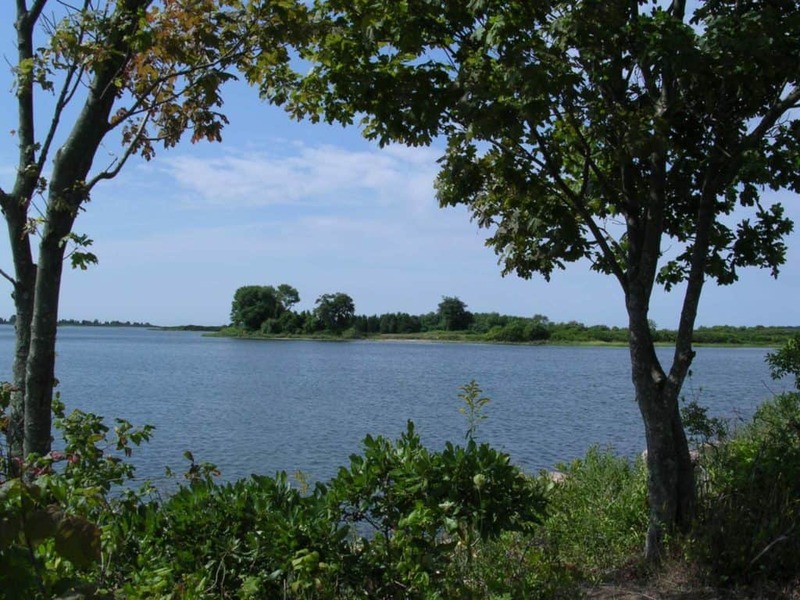 If you want to leave the hustle and bustle of New York City and spend some quality time close to nature then Staten Island is a great choice. It has many options for hikers but you can choose the relatively short and easy ones like Green trail or Nature Center Trail. It will be an amazing forest experience for your kids. There are trees, plants, glacial ponds, streams, lots of birds, and a stunning view of New Jersey. Santa Elena Canyon trail in Big Bend National Park. 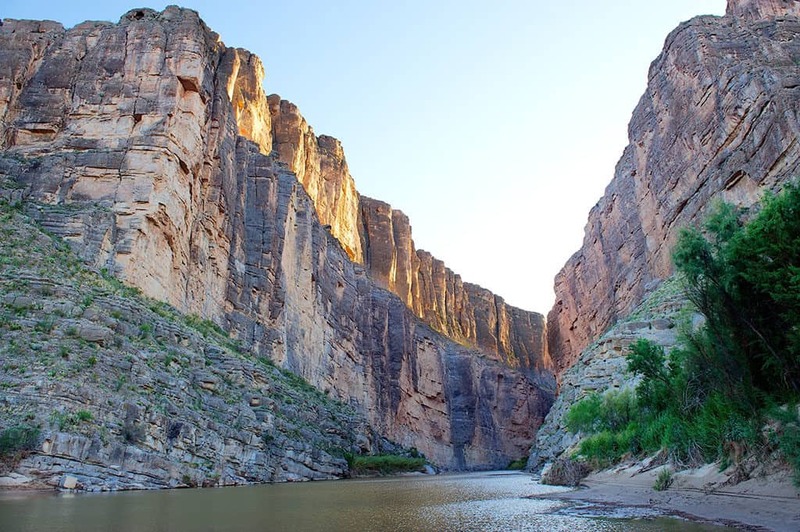 Santa Elena Canyon trail in Big Bend National Park in Texas is slightly tougher than some other hiking trails in this list. You will have to go through some muddy areas but there’s nothing your kids or teenagers can’t deal with. Make sure you are not going in the rainy season because flash floods or high water levels will make it impossible to cross Terlingua creek. In summers, it can get quite hot. Other than that, it is a very pleasant hike with spectacular views. Kids will enjoy the beach, rock climbing, and playing in the clay mud. Don’t forget to try the echo effect in the canyon. This one is probably the easiest and the quickest of all these trails. Pitcher Mountain Trail in Stoddard, New Hampshire is very short, almost half a mile, so you can go do it with 3 or 4 years old kids too. It is steep but nothing your kids can’t handle. It’s a delightful walk with an amazing 360-degree view from the top. Your kids will love picking the blueberries or raspberries on their way to the top. 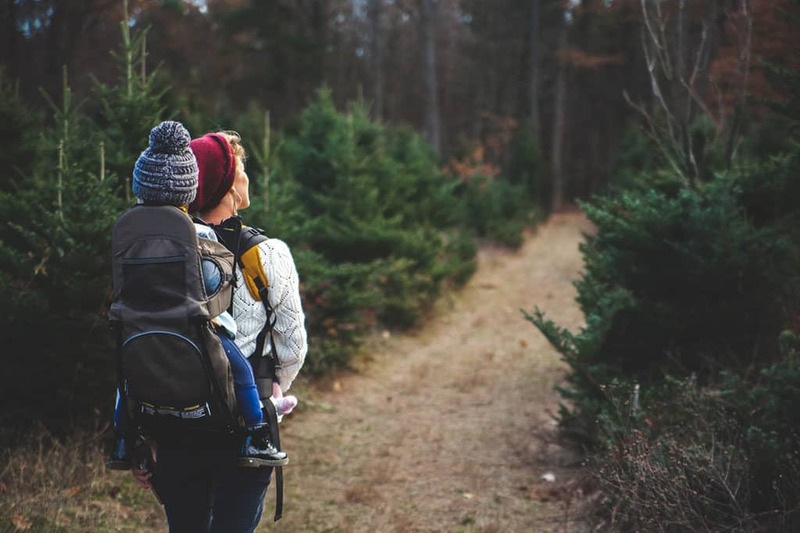 These are seven extremely beautiful, but family-friendly trails that you can walk with your kids. You will have to be a little bit more careful when going with the kids. There can be bugs, mosquitoes, and poisonous bushes in these areas. So, dress accordingly and use bug sprays. It is better to opt for a crowded area. And make sure you know the track well so you will not get lost. Take water with you and make sure you are doing the day trips. About the Author: Sadi Khan is a runner, hiker, and fitness research analyst at RunRepeat.com. He loves hiking and has traveled extensively throughout South Asia and Middle East countries. How about you? 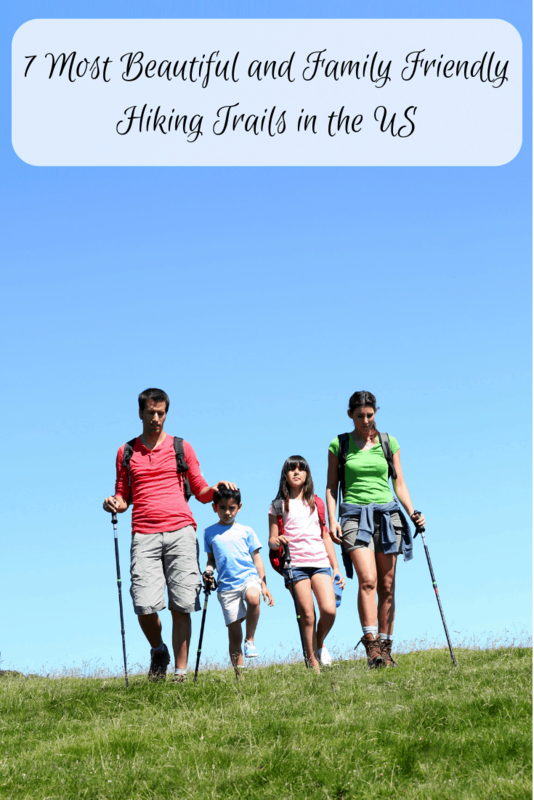 Do you have additional hikes that you would add to this family-friendly list? Have you been to any of the spots that Sadi mentioned? 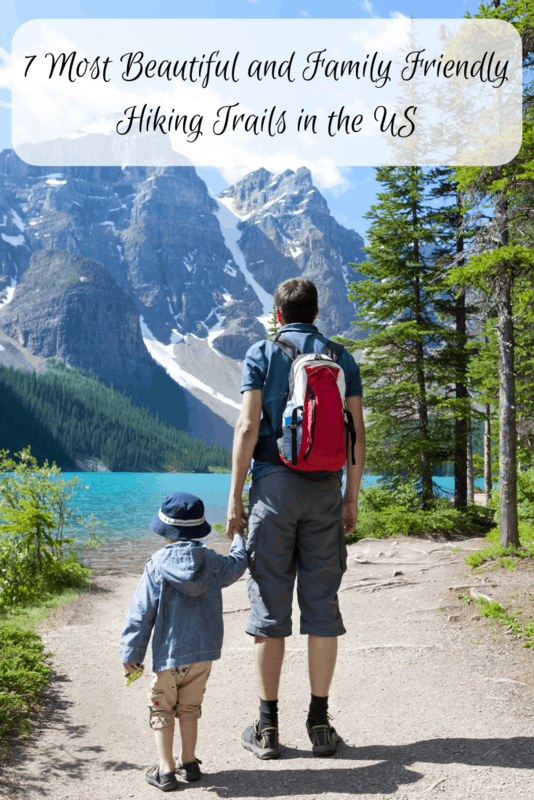 Do you go hiking with your kids? Do tell! 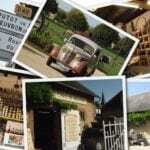 French Friday – Revist Beuvron-en-Auge: There are friendly French people! Just Wow! Your pictures are beautiful and what an adventure! These look amazing! I grew up in Upstate New York which has some amazing trails. If you ever get the chance you must check out Robert Tremain State Park and Watkins Glen State Park. They will take your breath away! I live in Maryland now and on part of the Appalachian Trail. It has been fun to do parts of that trail too! Nothing from Oregon or Washington? For real though, I havent heard of Big Bend National Park in Texas before and it looks pretty AMAZING! Wow these are absolutely breathtaking! 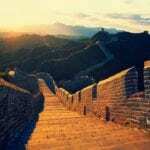 I will dream of visiting these places! You got me motivated to go on a hike! My husband and I LOVE hiking when we travel! I have relatives in the PNW so that Mount Rainer hike is speaking to me. I don’t recall the name, but there’s one in the hills of Los Angeles that ends at an amazing waterfall with a pool. That’s our favorite! Wow wow wow!! These pictures are amazing! 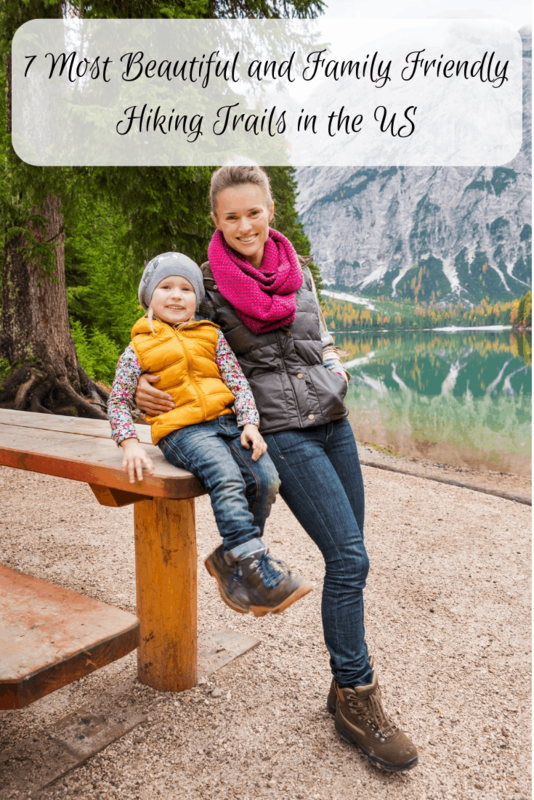 I have so many parks to visit on my bucket list you now added a couple more! Wow, those are stunning images of hiking trails in the U.S. I would love to hike on the Jordan Pond Path Trail in Maine. I have been to neighbouring New Brunswick and the geography is gorgeous! We’re huge hiking enthusiasts and yes, I would have to agree that that it’s not really easy but definitely worth it. So far, we’re able to visit 3 on your list. We’re hoping to visit Santa Elena soon. Thanks for the heads up to check the weather. Can’t wait until my youngest is a bit older and we can hike!